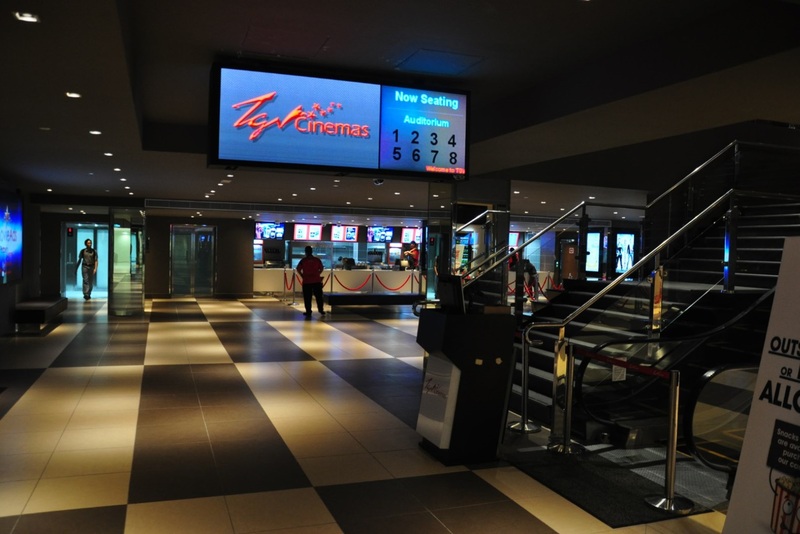 TGV Cinemas Sdn Bhd (TGV Cinemas) is a wholly-owned subsidiary of Tanjong Public Limited Company, and has become one of Malaysia’s premier film exhibition companies. 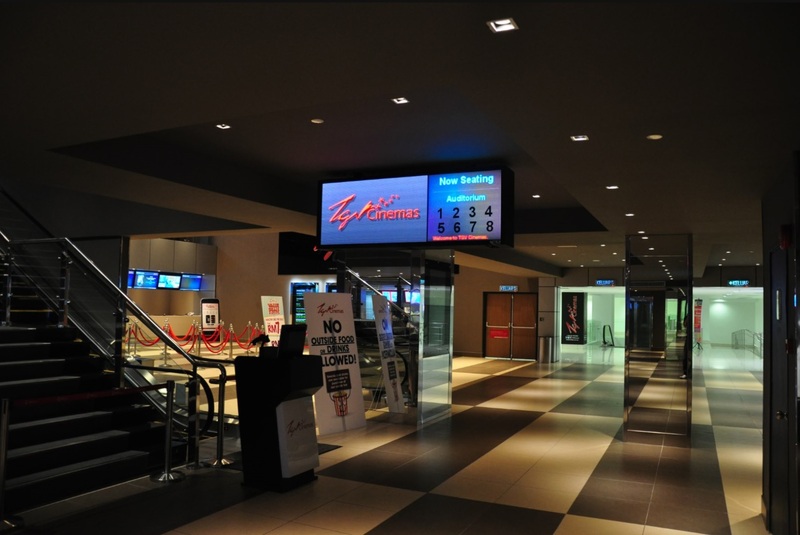 As part of TGV Cinemas’ commitment to ensure the ultimate cinema-going experience, it undertook a transformation exercise in 2010 and saw its new generation of multiplexes sporting a fresh look and feel. 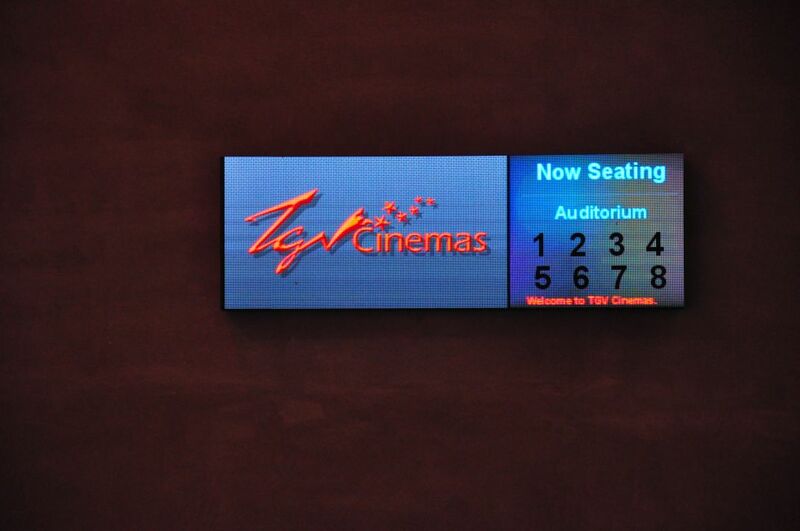 LEDtronics was chosen as the official LED digital display partner for TGV Cinemas as part of their transformation journey. 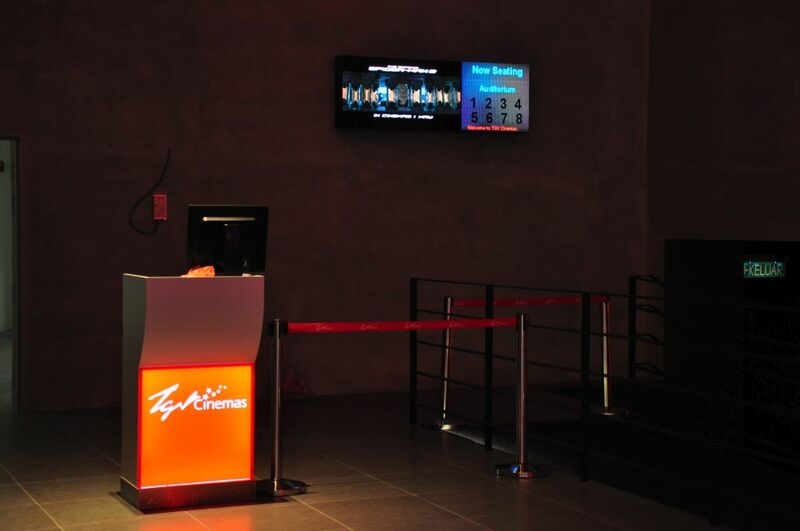 The objective was to realize TGV’s vision in enhancing movie-watching experience, by playing back exciting and dynamic movie trailers on a LED Video Display. 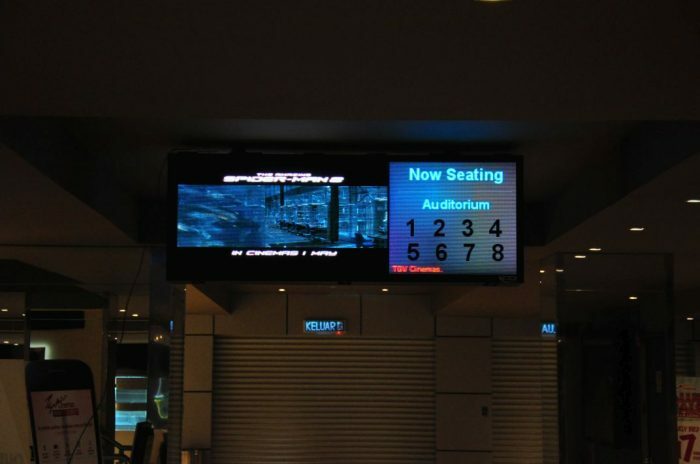 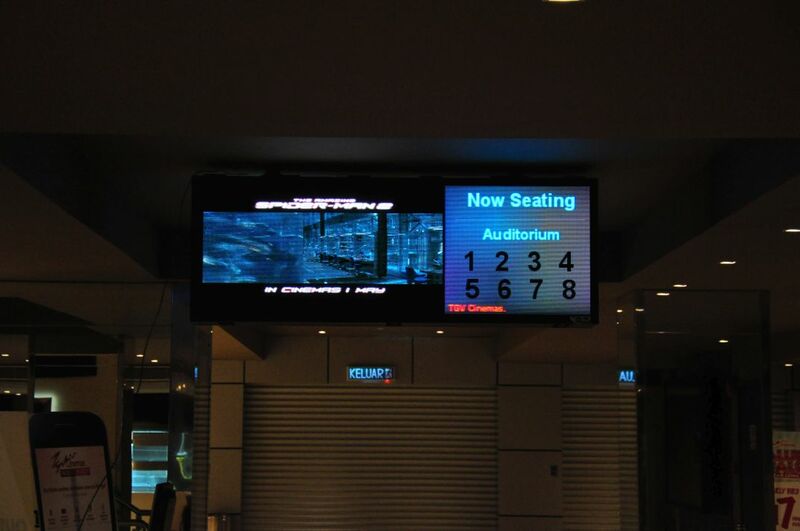 Through capturing the undivided attention of movie-goers who are waiting to enter the cinema gathered around the “NOW SEATING” information ticker, TGV is able to maximize viewing exposure of their waiting audience.